Recover Exchange Server mailbox deleted emails, lost or orphaned items from healthy or damaged dismounted Exchange database (EDB) File. Recovers permanently deleted emails & items beyond retention period from dismounted EDB file. Selective Exchange mailbox recovery by choosing category: Mails, Contacts, Calendars, Tasks, Journals, etc. Different date filter option to restore Exchange emails of 2016, 2013, 2010, 2007 & 2003 etc. Deleted Exchange Email Recovery software excels in recovery of soft deleted, shift deleted or hard deleted email items like contacts, calendars, notes, journals etc. 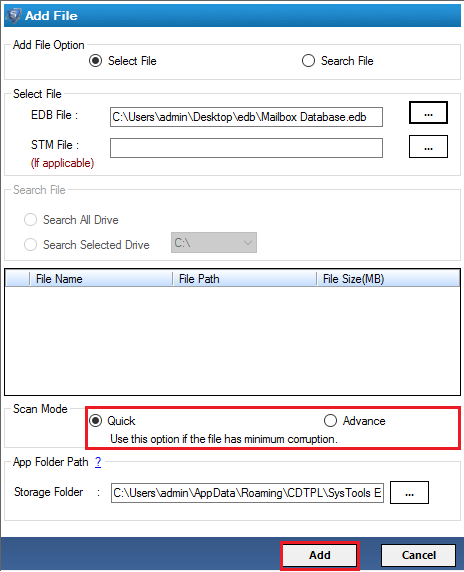 from dismounted Exchange Server Database EDB File.The tool allows retrieval of orphaned or hard deleted public or private folder email data & items respectively. Emails Deleted beyond retention period expiration could be recovered with the help of Exchange Deleted Email Recovery tool from dismounted Exchange databases. The software proficiently recovers deleted email data & items purged from dumpster due to retention policy without utmost precision. Robust application developed with powerful recovery algorithms, which ensures zero loss of crucial & private user information to recover deleted emails from exchange archive. Extensively used by the investigators or organizations to perform e-discovery of deleted or malicious purge of confidential user information in Exchange Mailbox Emails or Items. Depending on the level of deleted email recovery and extraction, the software provisions quick and advanced modes to restore deleted exchange mailbox emails. In case of soft deletion quick mode should be preferred for faster and reliable deleted emails & items recovery. For orphaned, hard, permanent, shift deleted email data prefer reliable and outperforming advanced mode. 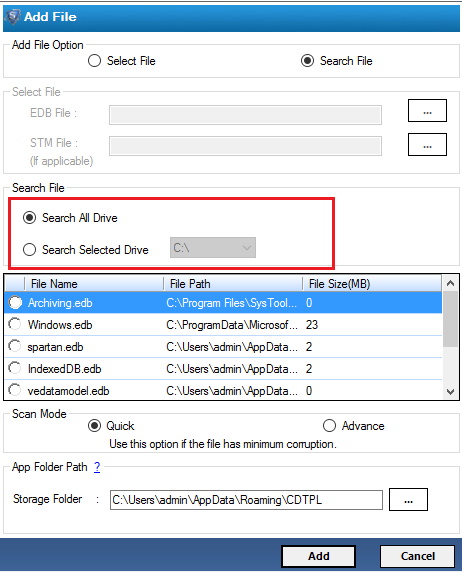 For user convenience, Exchange Deleted Email Recovery utility allows users to search within local storage for the dismounted, backed or archived Exchange .edb files to perform deleted email data recovery. The software auto searches & locates private and public folder databases to be scanned for deleted emails. The software allows recovery from dismounted or backed up Exchange offline databases or EDB file which helps to restore deleted exchange mailbox emails permanently or recover deleted emails from exchange archive with an inactive (dismounted exchange server database). MS Exchange Server offers multitudes of services for the users to protect data such as archiving, backups, database availability groups and data retention policies. Amongst all the tactics, retention policy remains as the easiest way to retrieve deleted information in Exchange server by Exchange online services , OWA or on-premise deployment. Server administrators can manage backing up useful information using the tactics mentioned but for the users facing issue of retrieval of data beyond expiration of retention policy requires something extraordinary. By default the retention policy maintained by Exchange server is for 14 days, beyond which the deleted information can't be recovered manually. Emails and Items deleted, orphaned or beyond recovery due to retention period expiry could be resolve using the Exchange Deleted Mailbox Email Recovery tool. The utility recovers permanently deleted email data or items such as calendar, journals, notes, etc. Manual resolutions such as recovery using backup, retrieval of items from dumpster allow retrieval of deleted emails and items to an extent. To retrieve & restore deleted exchange mailbox emails back, Exchange deleted Email recovery tool should be preferred . The application helps to recover deleted emails from exchange archive & orphaned exchange mailbox items proficiently. The application serves the need for Exchange mailbox email recovery precisely . The applications packs potential to handle scenario such as retrieval of permanently deleted emails from an under surveillance or faulty organization for eDiscovery. Or serving organizations whose hot backups are unusable and require immediate bulk recovery of confidential data. Deleted Exchange Contacts and calendar data was what we went looking for while investigating fugitive employee email artifacts. With the help of this tool, we were able to perform Exchange server deleted items retention recovery as the culprits tried to sanitize incupatory data. Microsoft Outlook should be installed and should be configured properly for any valid or dummy profile/account. To export the recovered data directly onto live Exchange server - Exchange 2003, 2007, 2010 & 2013 destination versions are supported. Migration machine and Exchange Server should be working under the same domain. Exchange Mailboxes should have complete administrative rights for Exchange (2000-2003,2007-2013) Versions. The software is unable to export data as HTML or PDF with Outlook 64 bit versions despite of complete support provided. 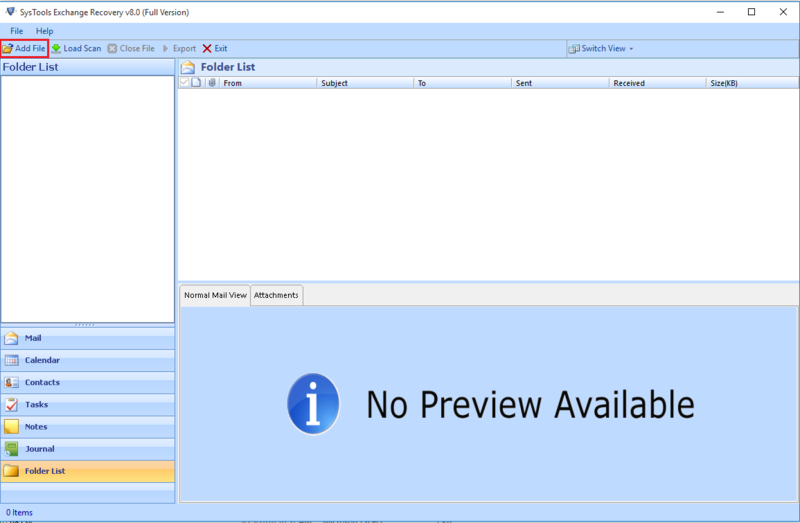 Irrespective of support provided to Outlook and Windows 64 bit Versions, the tool fails to display Office attachments for preview with them. 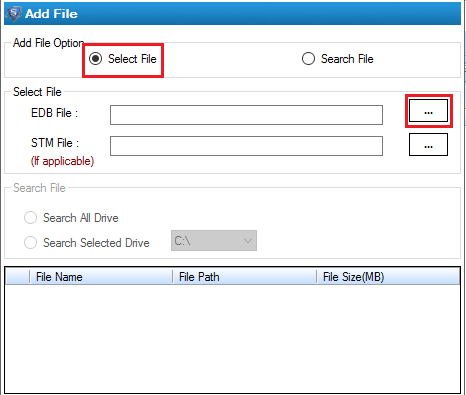 Is there any limitation of number of mailboxes in EDB files to retrieve deleted email from Exchange server ? No. There are no limitations over the number of mailboxes to recover & restore deleted exchange mailbox emails. Does the software support MS Exchange Server 2013 EDB files for Exchange server deleted items retention recovery ? Yes, the software restores hard deleted mailbox items from Dismounted Exchange Server 2013 EDB file . Can I Retrieve and preview Exchange database along with attachments ? Yes, with the help of Exchange mailbox deleted email recovery software users can preview extracted deleted emails with attachments. Using tools to recover deleted data has always been my secondary choice, we as technocrats prefer to perform them manually. But after testing and using this amazing utility which extracted 100% deleted user data from Exchange mailbox beyond recovery; I strongly believe trusted professional tools like permanently deleted Exchange mailbox emails recovery software make our life easy. Our Organization went under massive migration few months ago and went under email auditing for security reasons. I must accept that Exchange Deleted Email recovery software not only helped us track permanently deleted emails & items but also helped to recover them without garbling any message information. Being an Exchange Administrator, it was a real challenge to retrieve deleted email from Exchange server. Especially when the server has recently recovered from a disaster and you have a bulk of dismounted Exchange server database EDB Files varying private, public and mailboxdatabse.edb. I would really suggest users to adopt this brilliant utility to restore hard deleted mailbox from Exchange database. Extracting deleted emails from a dismounted Exchange server database (EDB) file could be real troublesome, unless utilities such as Exchange mailbox deleted email recovery tools exist. The tool helped us recover dirty shutdown deleted Exchange emails after dismounting the database from the live server. 5 stars for the amazing tool, keep up the good work.